Awesome Season 7 ending prizes! 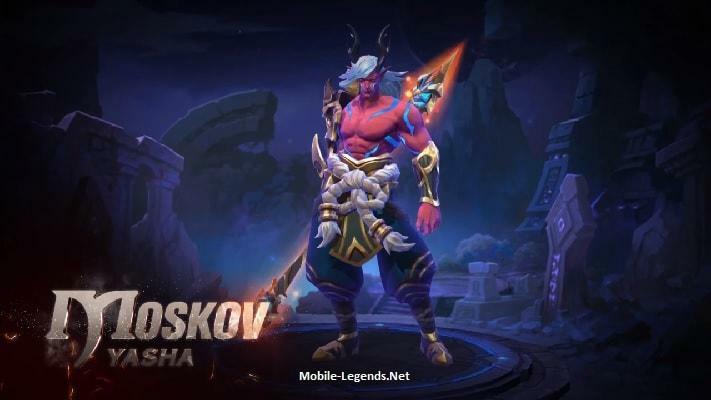 You can get this “Season 7 Exclusive Skin Moskov” higher than Master! Let’s play ranked for reach Master and higher! 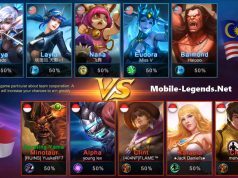 Read our detailed guides and use builds for finish faster and get the win, be legend! What do you think about Season 7 Exclusive Skin? 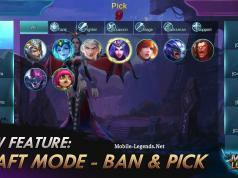 Click for “Season 7 Ranked Rewards And Rules“! Okay can I be curious ? WHEN could we master and above get it?